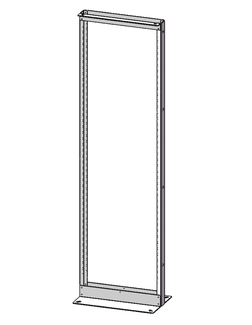 Sun West Relay Racks are specifically engineered to accommodate Zone 2 and Zone 4 installations featuring Self Support Heavy Duty Construction. 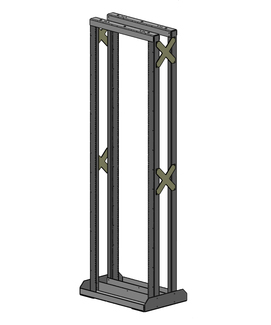 These Relay Racks are specifically engineered to accommodate Zone-2 installations. 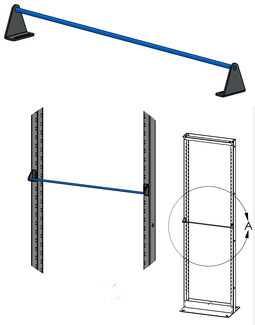 These Relay Racks are specifically engineered to accommodate Zone 4 installations. 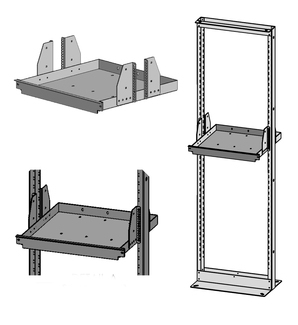 Put a shelf where you need it with Sun West's 19" equipment rack shelf. 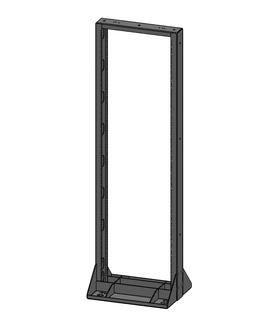 Add Additional Batteries to Your 23" Equipment Rack With Our Rack Mounted Battery Shelf. 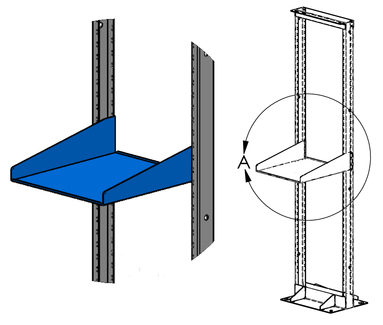 Sun West offers 6" and 8" wire tie brackets for proper cable management on relay racks. 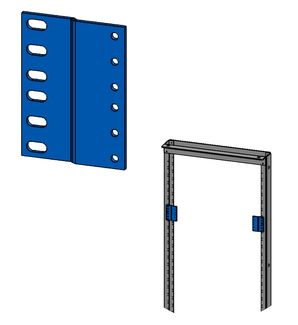 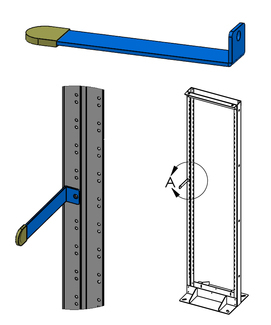 Sun West offers 19" and 23" wire tie brackets for proper cable management on relay racks. 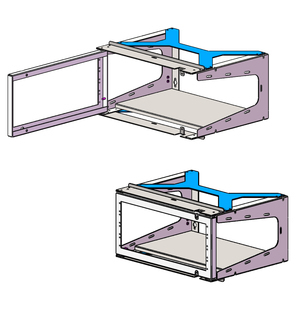 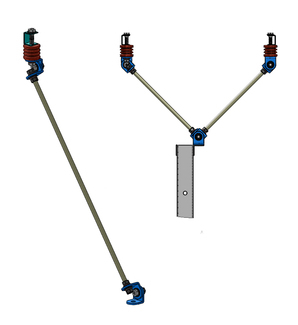 Seismic Rated Zone-4 Brace Kits Provide Added Structural Integrity Against Movement.